They told me the world above was dead. They lied. It was their world that was dying. I escaped. Outside, I found a family, and I was loved. My new home had its struggles but it was very much alive. Six years later, Nineveh came for me. And nothing would stop them from trying to take me back. 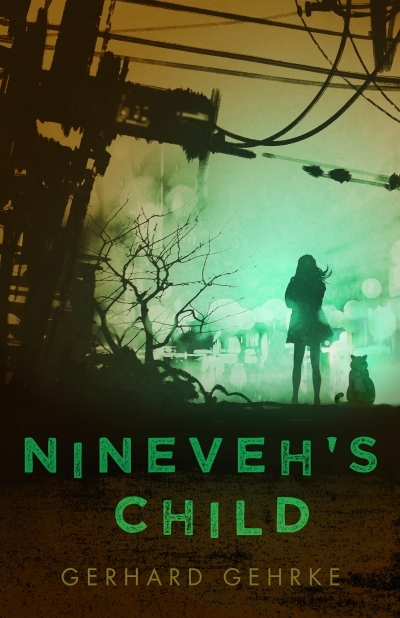 My brother told me about the post-apocalyptic Earth outside of Nineveh, a land teeming with genetically-engineered monsters and radioactive fallout. He was my only friend besides a cantankerous cat that haunted my room. But my brother spun tales to pass the time, and none of my teachers or doctors would tell me the truth about the world that was or the purpose of our life in Nineveh. My brother got sick. Could I face Nineveh’s greatest secret without losing my soul?